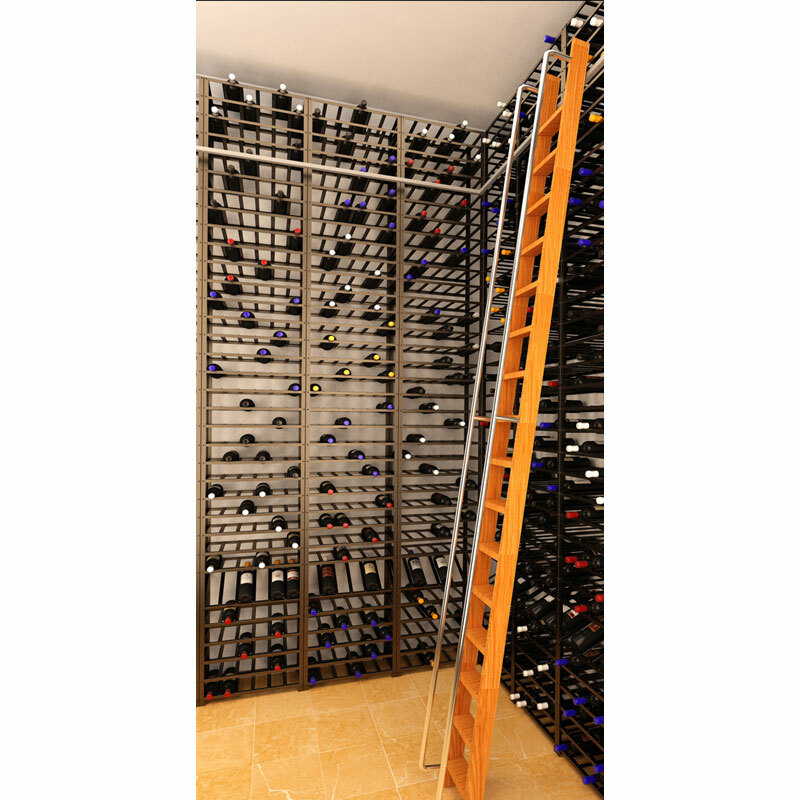 The Big Metal Wine Rack brings wine cellar living into the 21st century. These all-metal wine racks offer an affordable, secure and completely flexible, modular system for all wine bottle types. 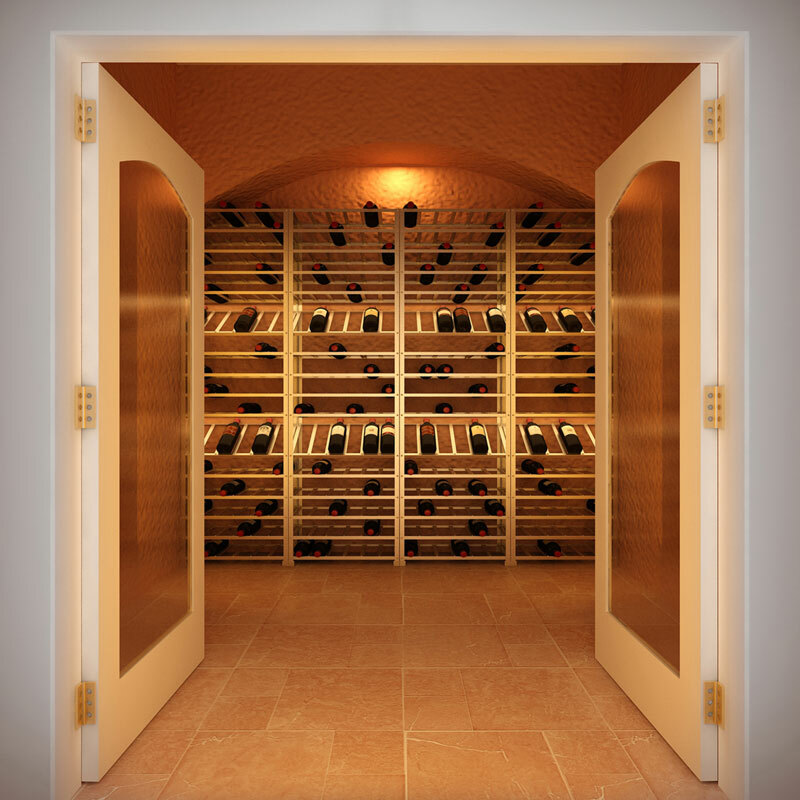 Designed for racking out wine cellars / wine rooms, alcoves and cubby holes. 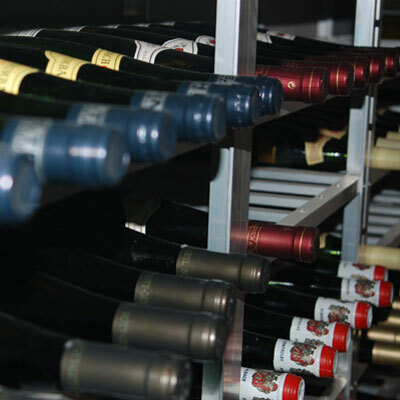 Wines always visible and easily accessible; impossible to tear labels! 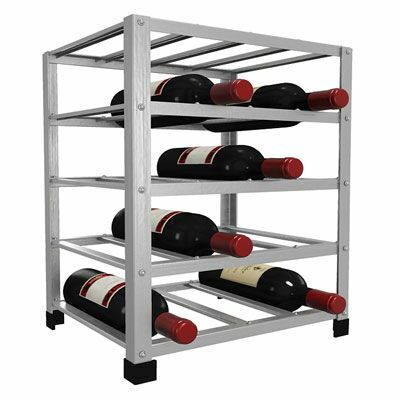 Big Metal Wine Racks are made from extruded aluminium and are self-assembly units, which are straight forward and easy to construct. 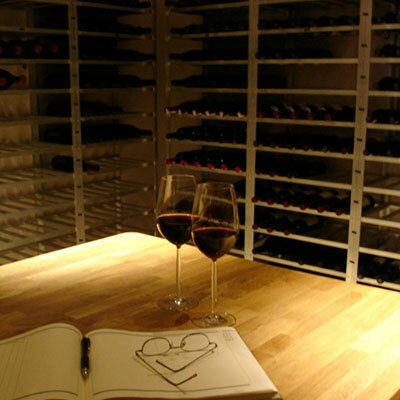 Racks are provided with all fixtures, fittings, and clips to attach them to the wall against which they stand, as well as full assembly instructions.